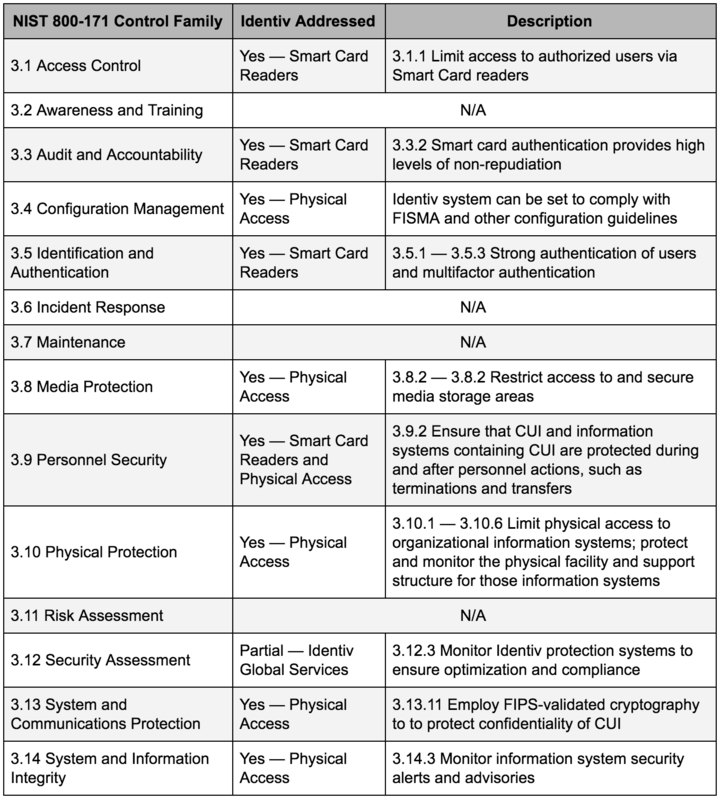 Identiv \\ Community \\ Are You Ready to Comply with NIST 800-171? Are You Ready to Comply with NIST 800-171? If you are a public or private sector company that supplies goods and services to the federal government, NIST 800-171 applies to you. 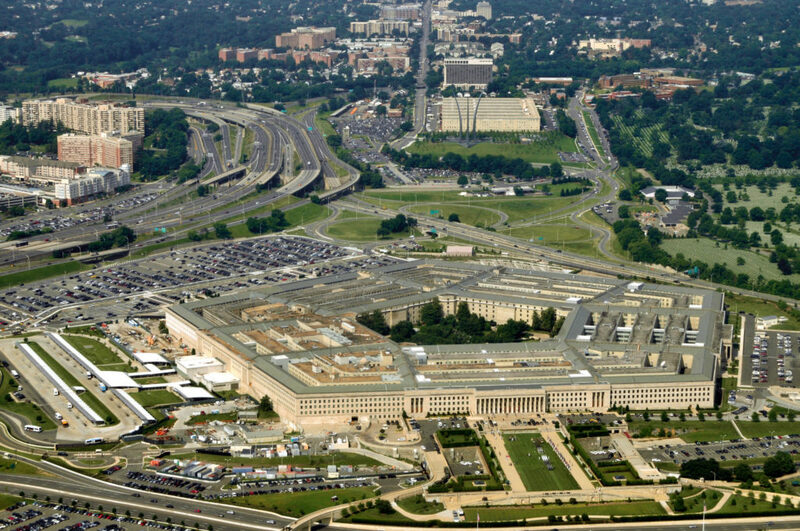 The National Institute of Standards and Technology (NIST) released Special Publication 800-171 pertaining to all Department of Defense (DoD) and federal contractors with access to controlled unclassified information (CUI). The publication encompasses the protection of sensitive federal information and (CUI) in non-federal information systems and organizations. The deadline to comply, as stated by the Defense Federal Acquisition Regulation Supplement (DFARS), is December 31, 2017. Compliance with NIST 800-171 is meant to standardize the way in which organizations access and protect CUI that resides in non-federal information systems. The federal government routinely shares information with state and local government, colleges and universities, and independent organizations, contractors and suppliers. Among other things, it means it’s imperative for all federal government business partners to adopt a method for two-factor authentication for users of IT networks, email servers, data centers, VPNs, and all IT resources that store CUI. Those organizations must control and monitor access to all related physical and information resources. While no single security product or company addresses all elements of the NIST requirement, Identiv’s authentication and physical security solutions can be part of and woven into a complete program that includes cyber security solutions, policies, and processes that contribute to full compliance. For over 36 years, starting with Hirsch Electronics, Identiv has been providing the global standard of physical access control systems (PACS) for the U.S. federal government. In addition, our smart card readers and highly secure credentials meet the identity and authentication requirement of NIST 800-171. Our full portfolio of solutions can help you obtain NIST 800-171 compliance with converged access credentials that support industry standards for CAC, PIV, ISO 7816 1- 4, and Microsoft infrastructures. Today, spend some time reading the full NIST 800-171 specification, explore Identiv’s complete portfolio of products and solutions, and contact sales@identiv.com if you need more information.